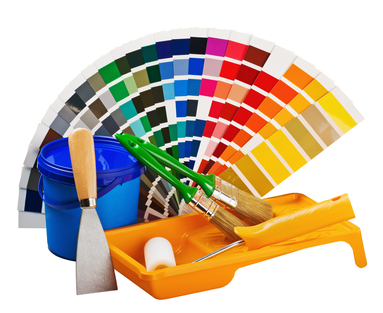 Looking for a Painting Contractor in Lafayette, Georgia? Whether you need interior painting or exterior painting services, Williams Painting Company are the finest painters in Lafayette, Georgia. There’s no match for a good, professional paint job. Whether you’re redecorating your living room, or giving the outside of your Lafayette home a major overhaul, painting is an easy and economical way to make major aesthetic design changes without breaking the bank. 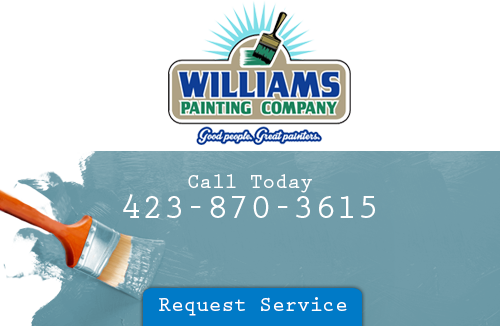 Williams Painting Company will work with you every step of the way. Just pick your perfect color, and they’ll take care of the rest. If you’re looking for interior painting contractors in Lafayette, look no further than Williams Painting Group. They’re experts in what kind of paints work best for different services, and their diligence and dedication will bring you results that will leave you thrilled. A great paint job can breathe new life into a room with a décor scheme that’s grown drab and boring over the years. Call Williams Painting today, and they’ll help you transform your interiors into something you’ll really love. Williams Painting Company are Lafayette’s most trusted name in exterior house painting. Are you tired of the color of your house? Why not change it? You’ll be amazed at what a difference it can make. A great exterior paint job can even add value to your home by making it look more appealing. The experts at Williams know better than anyone that prep work is part of the key to successful exterior painting. Good preparation will bring you a far superior end result that will make your house the envy of the entire neightborhood. Before you get started on painting a room an exciting new color, you’ll want to remove that old wallpaper. Williams Painting Company uses a tried and true method that gets all the wallpaper and adhesive off without damaging your walls. Aging, dingy wallpaper is unsightly, but with help from Williams Painting Company, you can finally get rid of it for good. Their process involves carefully poking tiny little holes, then letting a special solution seep through. They lay down tarps and clean up afterward to keep messes to a minimum, making the removal process as convenient as possible for Lafayette homeowners. Looking for a change? Call Williams Painting Company today, and breathe some new life into your Lafayette home. Tired of that nasty 1970s wallpaper? They’ll remove it with expert care, and help you replace it with some vibrant paint. They can also help you revamp the outside of your home, an easy way to change things up without breaking the bank with extensive renovations. Williams Painting Co appreciates your feedback. Please give us more time to collect your reviews and they will be displayed below. If you are looking for a Lafayette painting contractor, please call 423-870-3615 or complete our online request form.